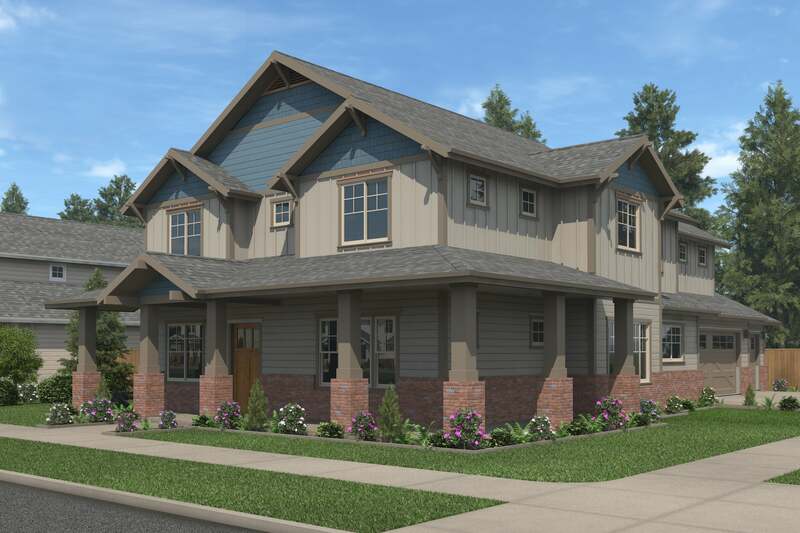 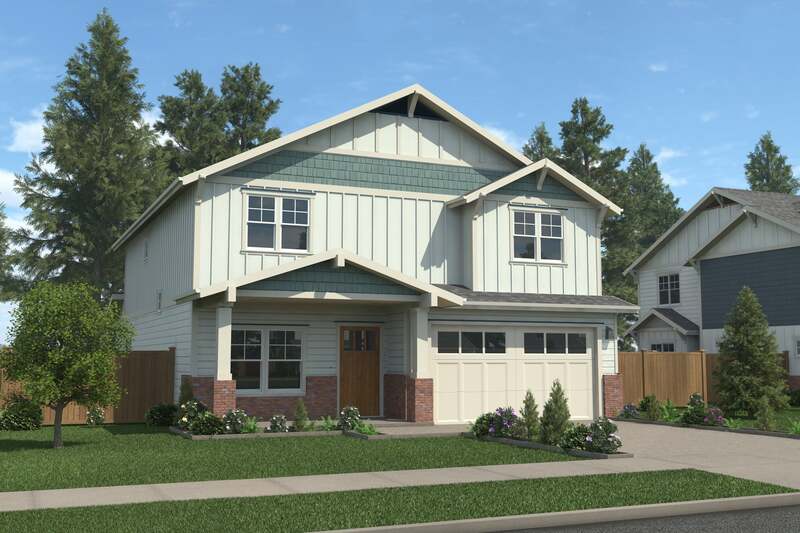 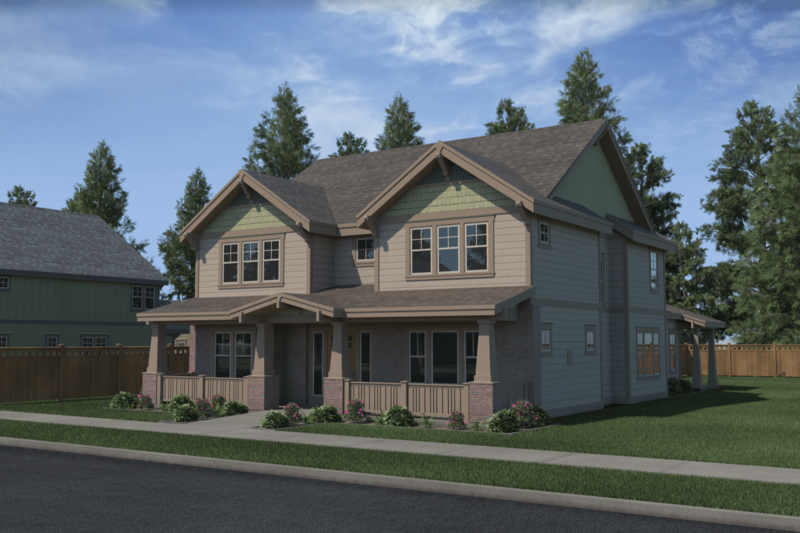 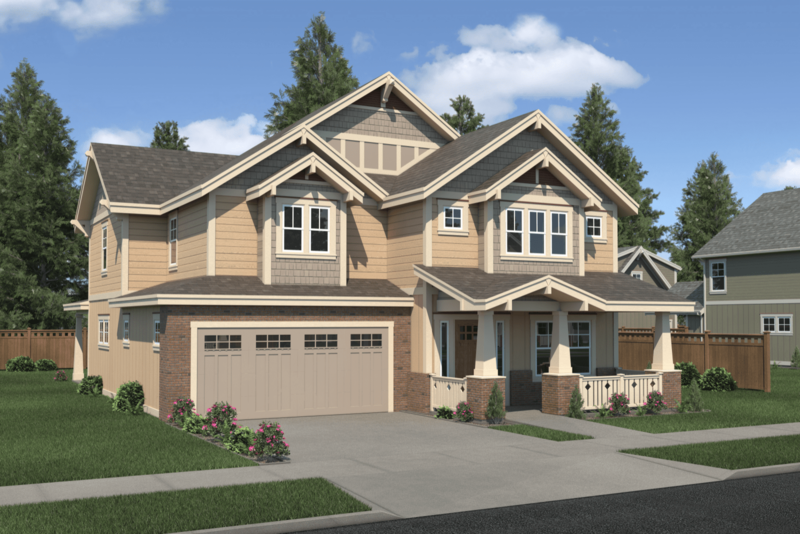 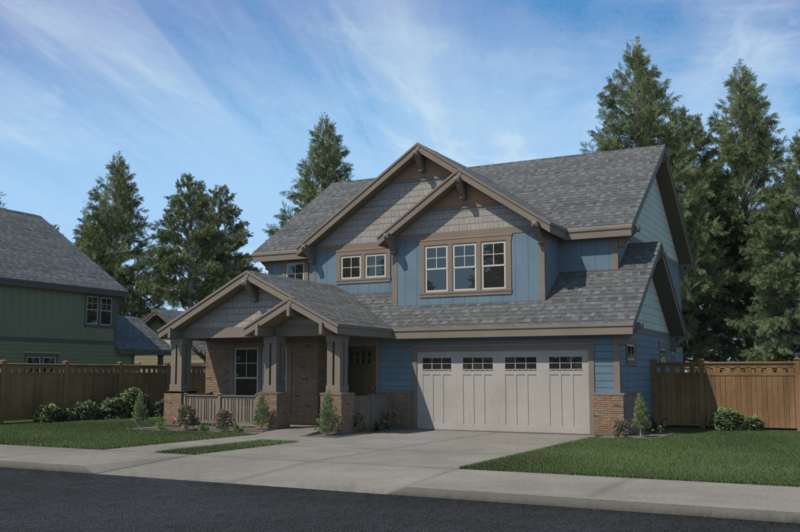 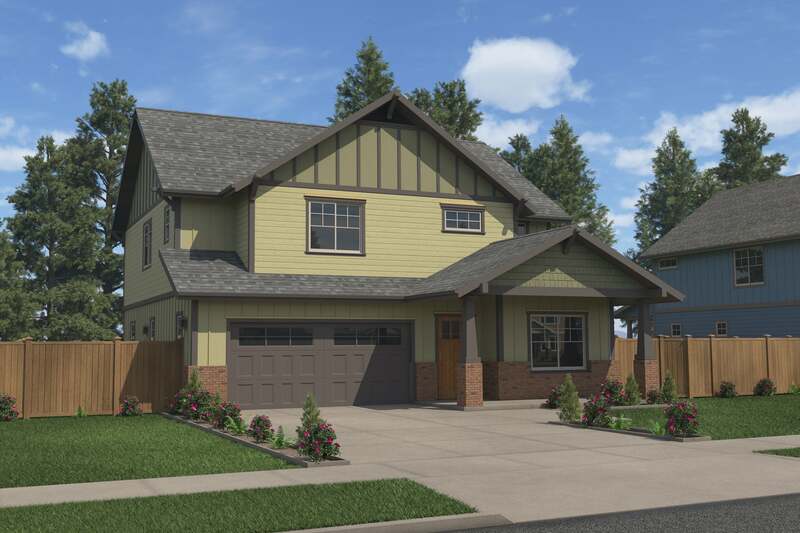 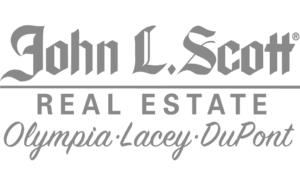 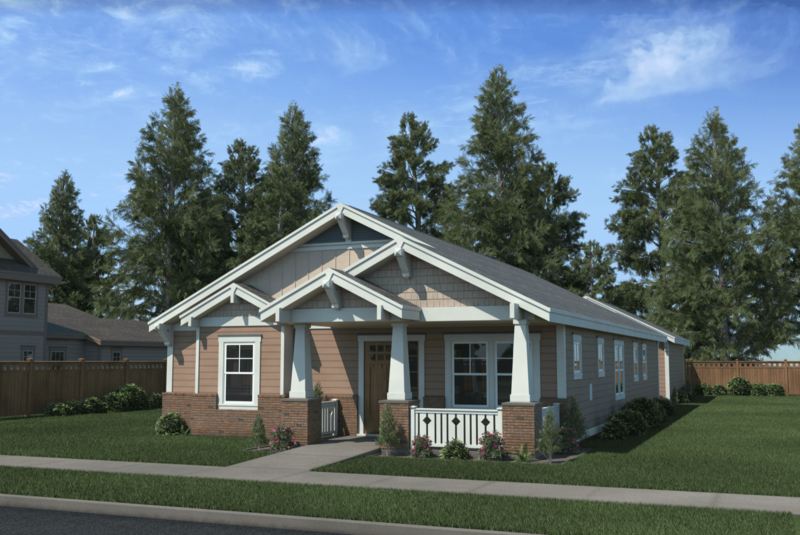 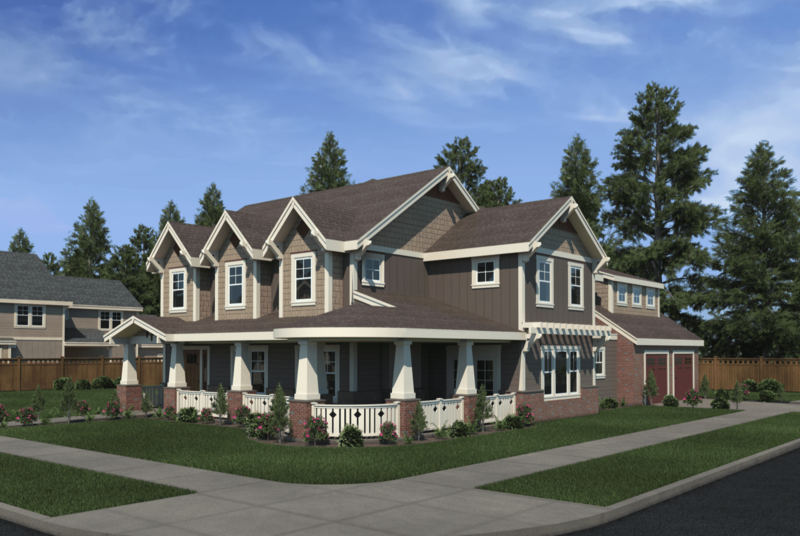 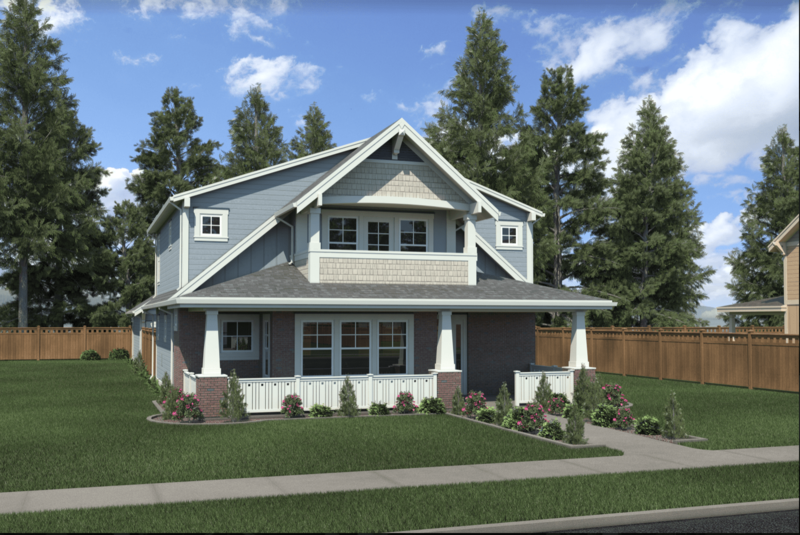 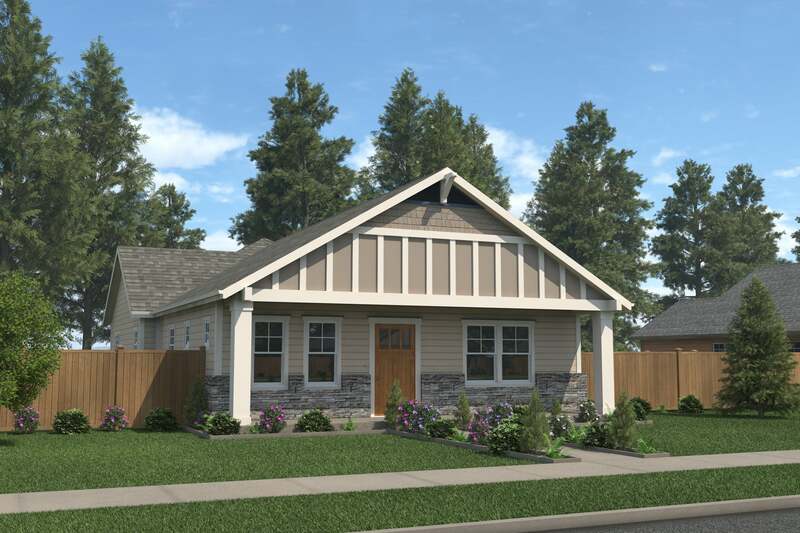 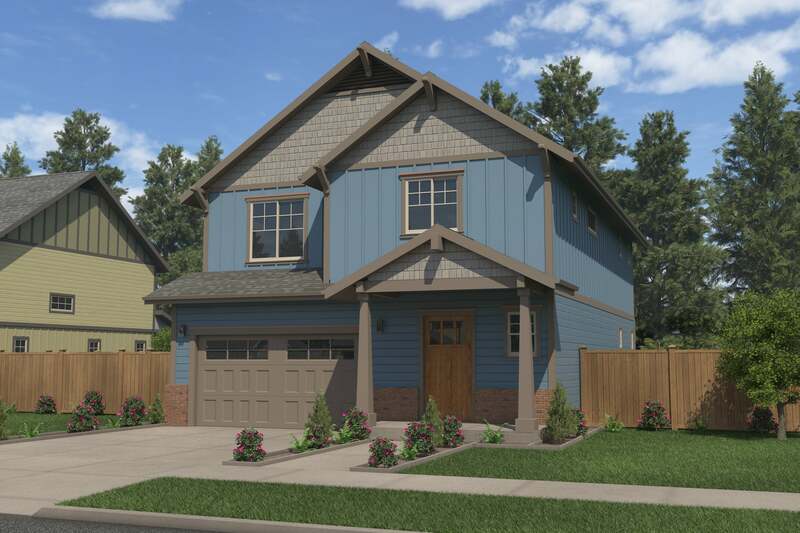 THE SYCAMORE welcomes you with it’s Craftsman style appeal and expansive front porch. 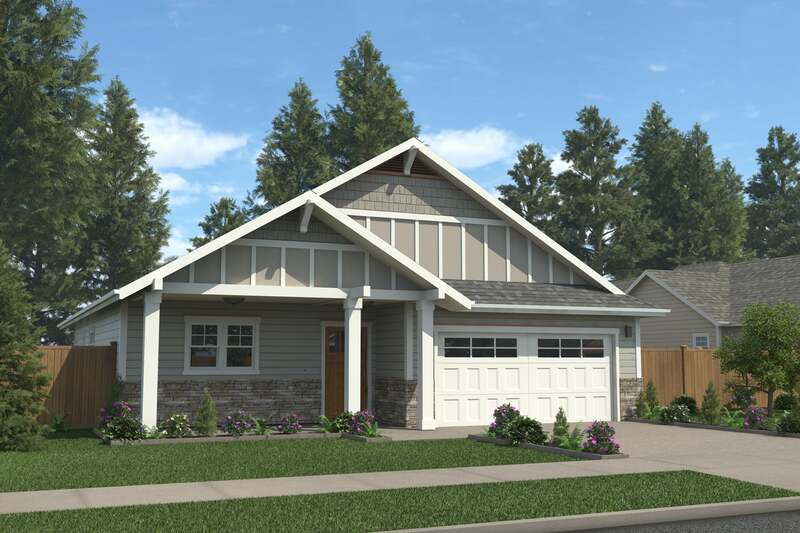 This open concept floor plan features a great room with a gas burning fireplace and flows perfectly into the kitchen. 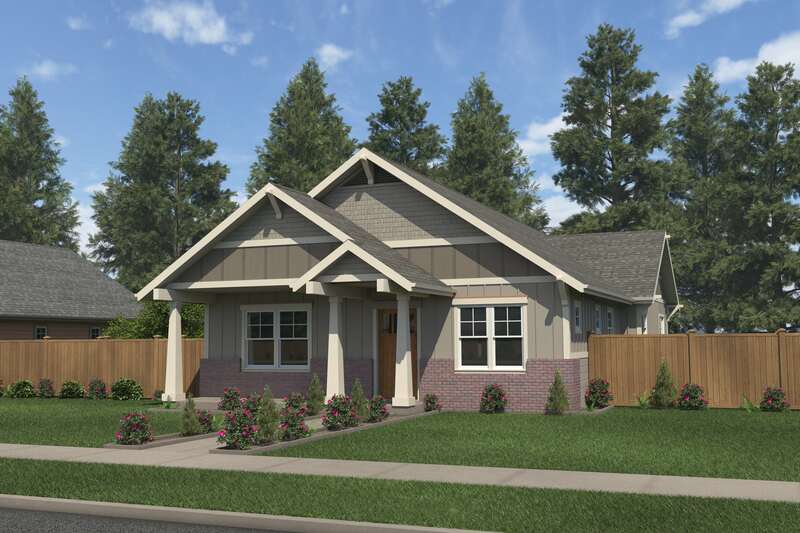 The kitchen comes equipped with a prep island, lots of counter space and breakfast bar. 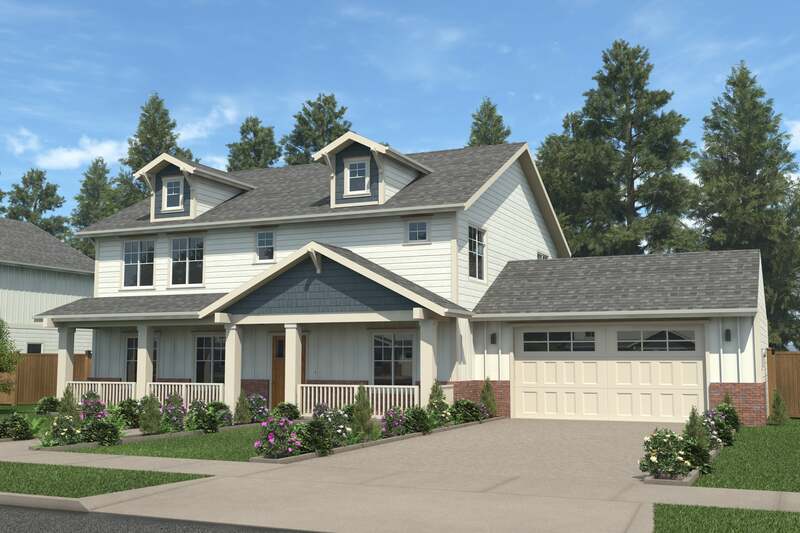 The large dining room is inviting and overlooks the kitchen. 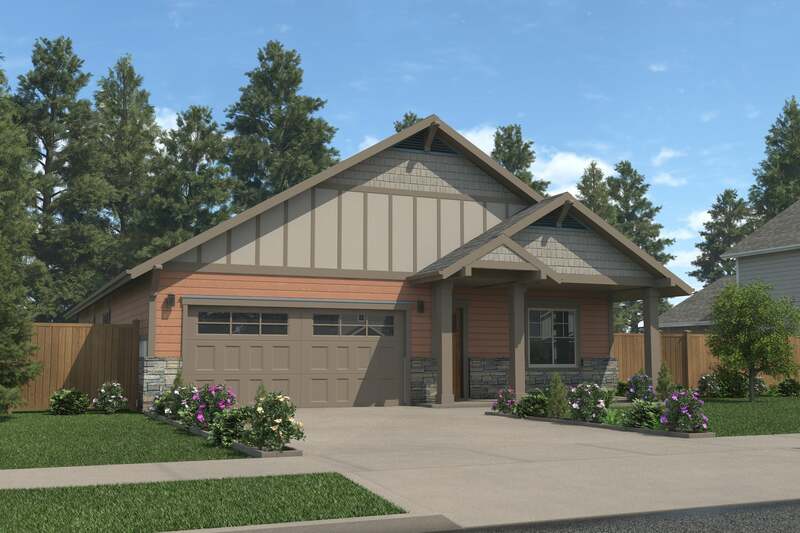 On the main level you will also find a bedroom and a full bathroom. 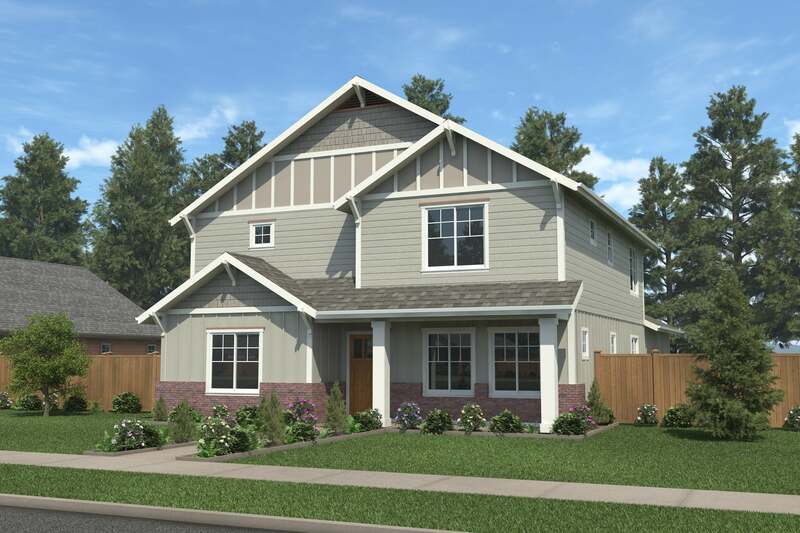 Upstairs is the large master suite with a walk-in closet and 5-piece master bath with a soaker tub. 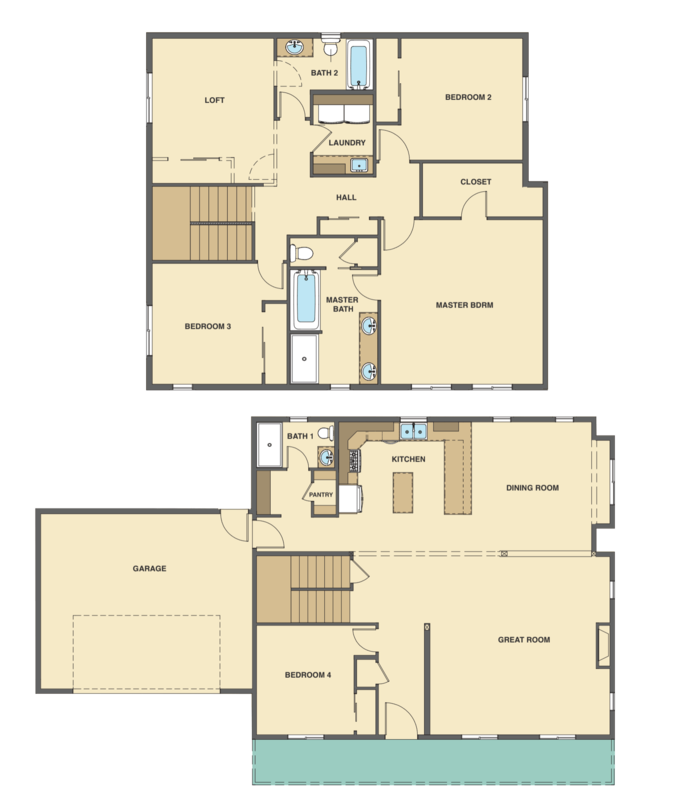 You will also find 2 more bedrooms, a full bathroom and a flex space. 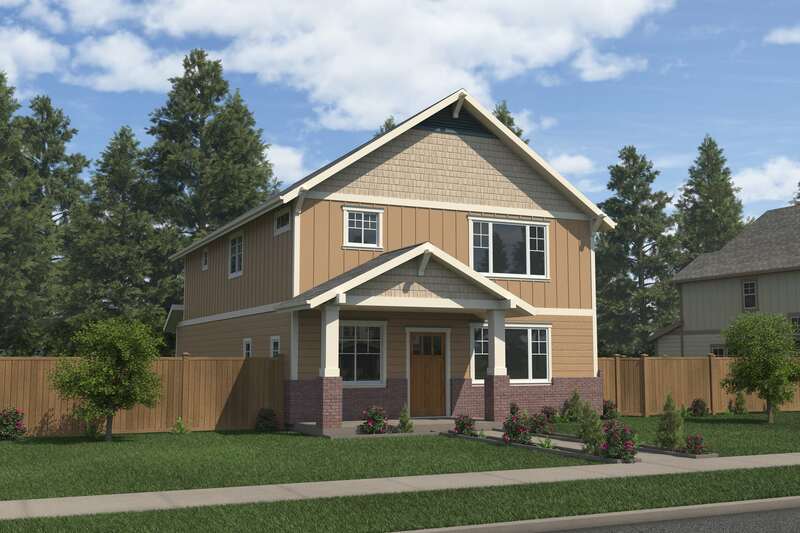 This home comes with a 2-car garage, a laundry room, and a fully fenced backyard.